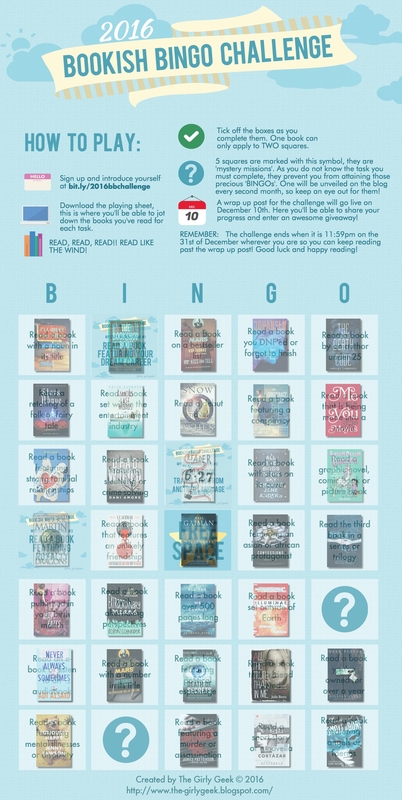 The Girly Geek Blog is hosting another yearly Bookish Bingo Challenge, and as soon as I saw her post I knew I had to join. 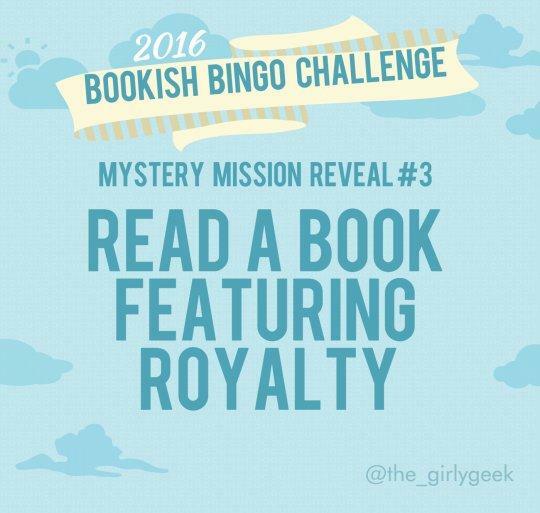 Sign ups are open all the way to November, so feel free to check out her post The 2016 Bookish Bingo Challenge if you want to participate as well! This post will be my place to keep track of my progress with this challenge… Updated monthly or so. Currently 33 out of 35 squares completed. 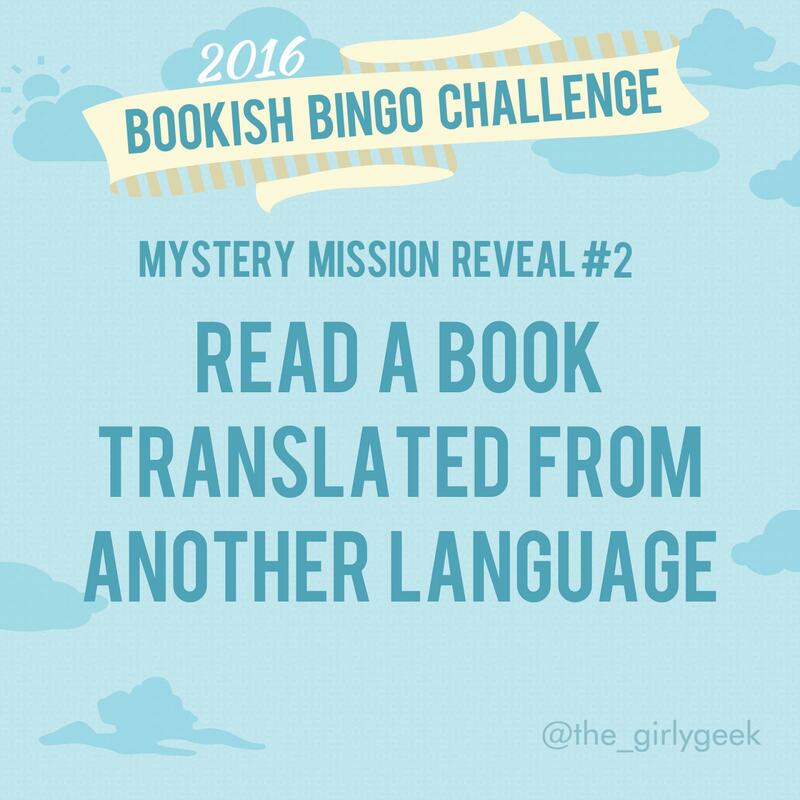 I’m looking forward to discover lots of new books with this challenge! 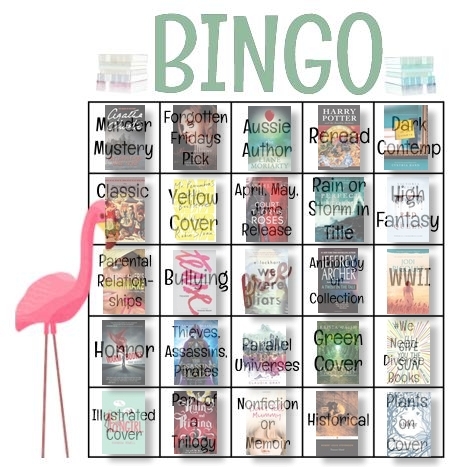 Bookish Bingo: Ready For Spring! 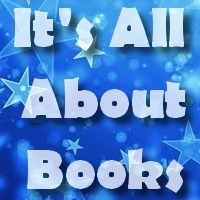 Great Imaginations is hosting the Bookish Bingo: Ready For Spring! Challenge, and I couldn’t help participating! 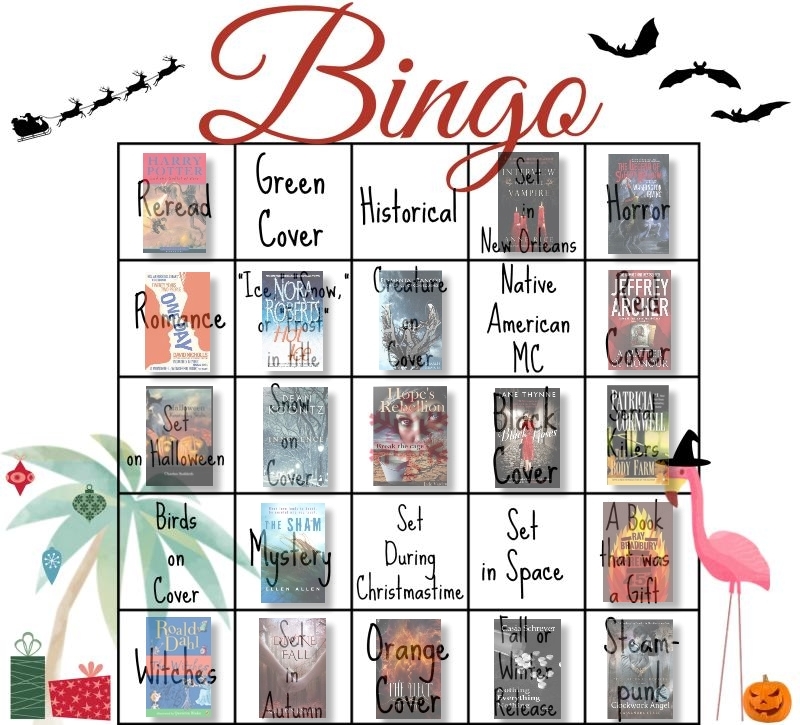 I had a blast during the Bookish Bingo: Holiday Edition last year, so I jumped right in when I saw they were hosting another one. 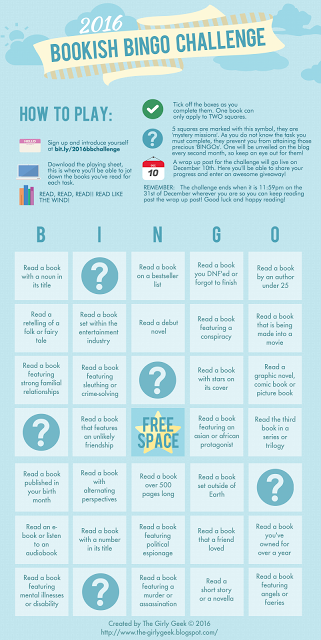 I know I am already participating in the Bookish Bingo 2015 :The Girly Geek Book Blog Version as well, but since both challenges have quite different charts and the Bookish Bingo hosted by Maddie @ The Girly Geek Blog is actually a yearly challenge, I don’t think they will interfer with each other. 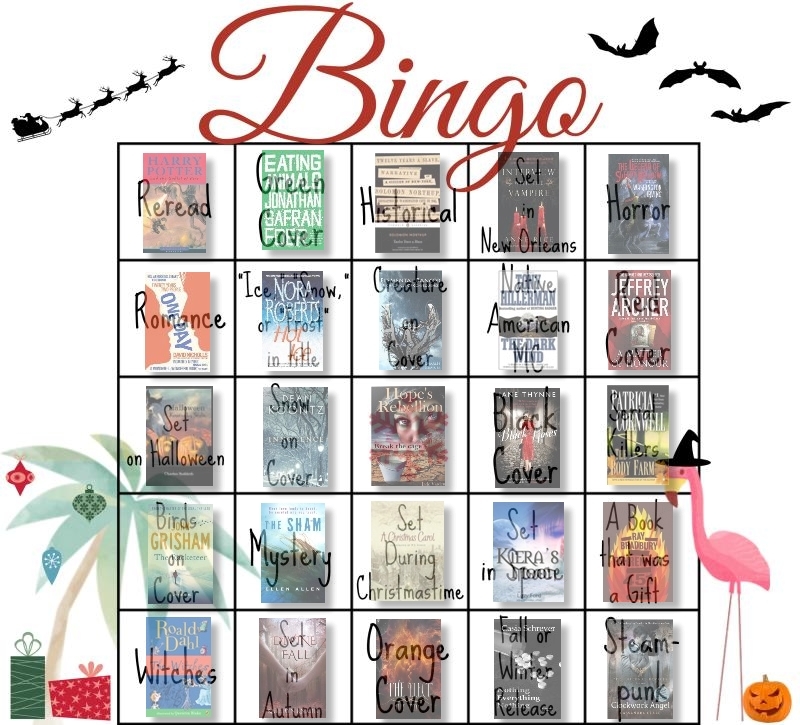 The Bookish Bingo: Ready For Spring! challenge will run throughout the months of April, May and June, and I will check my progress in my Month In Review posts. 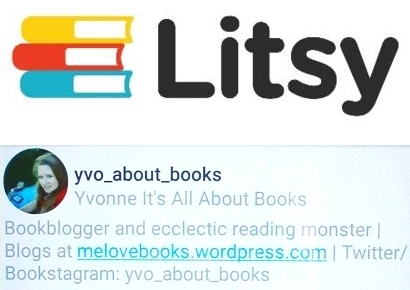 Check out this post if you want to sign up as well! 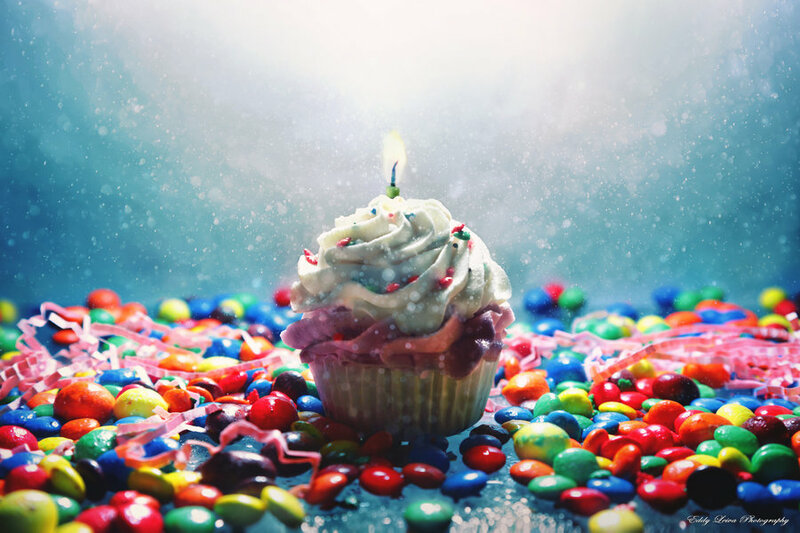 April, May Or June Release: ? Rain Or Storm In Title: ? 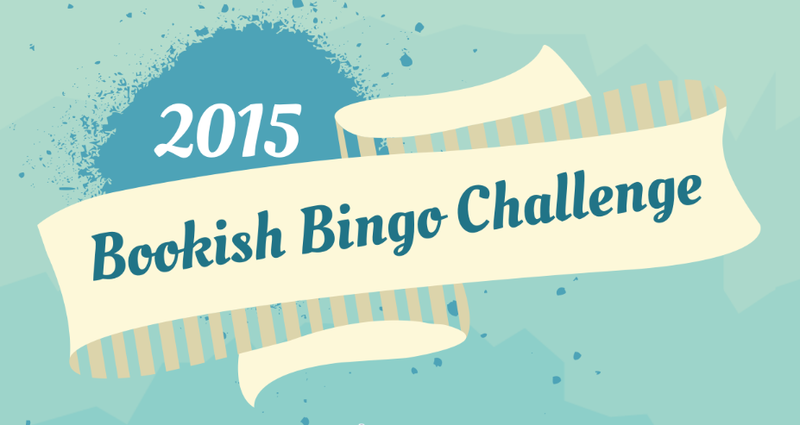 Bookish Bingo 2015: The Girly Geek Book Blog Version! 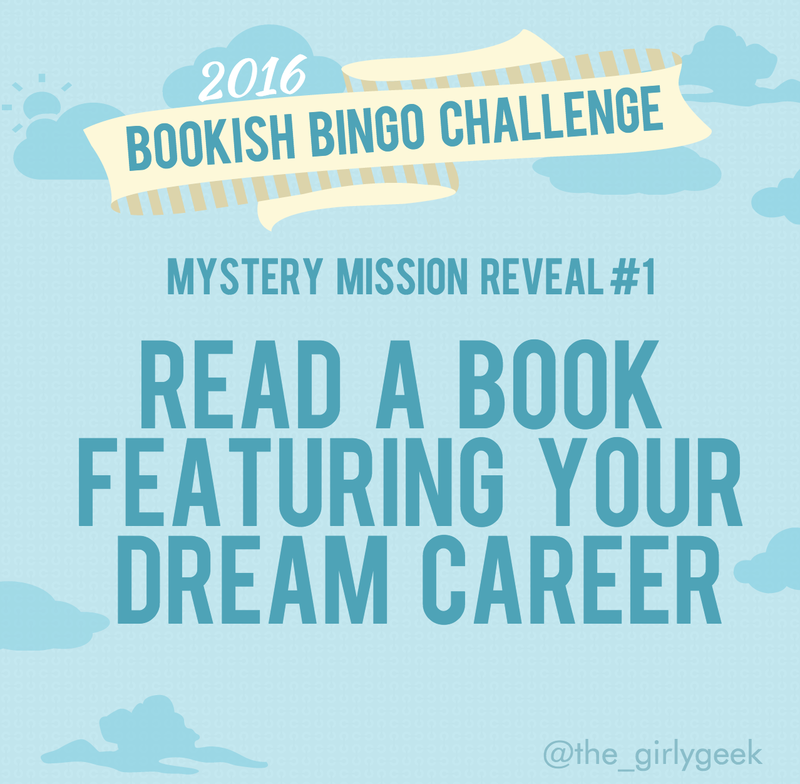 After seeing this variation on the Bookish Bingo challenge I’ve completed last December, I knew I just HAD to join. 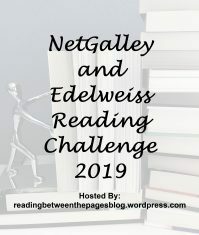 I really enjoyed the version hosted by Great Imaginations, but I like the fact that Maddie @ The Girly Geek Book Blog made it into a yearly challenge. 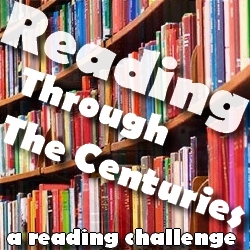 I don’t always have that much reading time available, and a yearly challenge will give me more time to actually complete the challenge. Plus, I love the tasks she picked for the different squares! Fulfill the task within the box to be able to mark it off. There are three levels of participation: beginner, intermediate and expert. Beginner: Try and complete one line of BINGO. Intermediate: Complete the entire outside box. Expert: Fill every single square! Without doubt this was one of my favorite reads of both this challenge and 2014 in general. This dystopian classic is a brilliant masterpiece and definitely worth reading if you haven’t already. Very strong book about teenage insecurity, bullying and suicide attempts, and without doubt worth reading. Left me speechless! Another very strong book about what really goes on in the meat industry. Safran Foer mixes facts with parts of his biography, and some of the facts are quite shocking. Not recommended if you have a weak stomach! The Harry Potter series has been one of my favorite series when I was growing up, and I never get tired of rereading them!